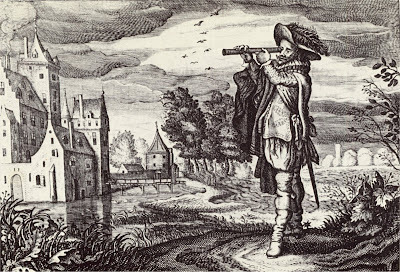 Throughout the 16th and 17th centuries, there was a progressive interest in the natural world, partly as a result of the weakened hold of the Catholic church; partly due to the rise of a new, affluent Middle class in Holland that enjoyed its affluence and wanted it documented in realistic portraits, domestic scenes and landscapes; partly stimulated by the exploration of new lands. This interest led to the development of new scientific instruments such as telescope and to a new realism in illustrations and fine art. 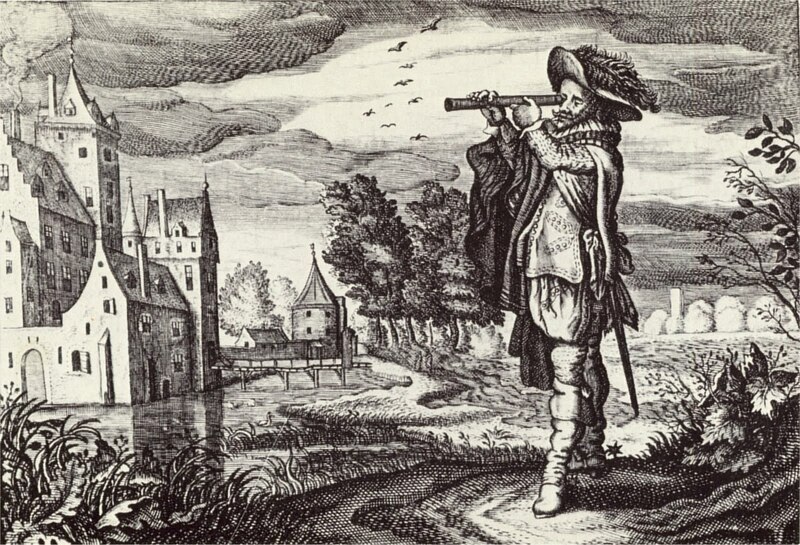 The microscope was developed in the 1600’s and opened a new world for investigation and illustration. This magnificent drawing of a flea is by Robert Hooke, famous for his book Micrographia, a folio of drawings of insects and objects seen in the microscope. 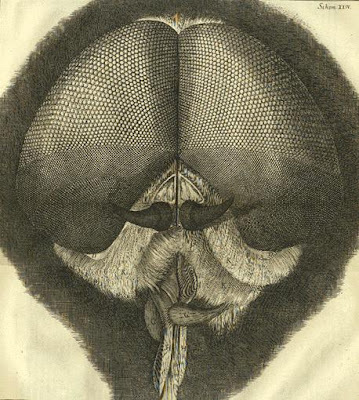 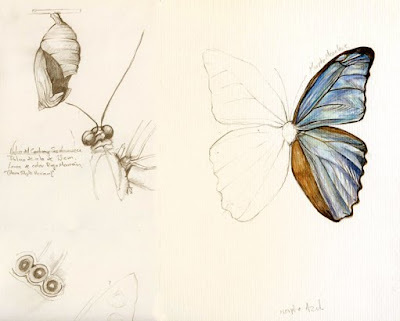 Hooke made his study by building up a picture of the whole insect through a minute examination of its separate regions. 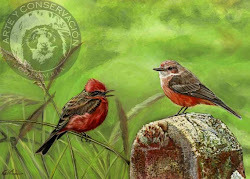 Autor: Fernando Emmanuel Laverde B.